Raised by Mexican immigrant parents, Alex Peña‘s musical studies began in the California and Texas public school systems and continued through private lessons in high school with Eastman alumna and principal violist of the San Antonio Symphony, Allyson Dawkins. 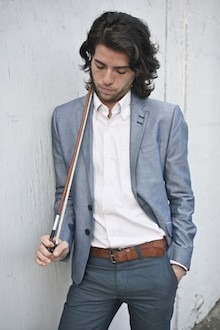 He earned a BM in Viola Performance and Music Education in 2010 from Eastman. Peña also received his MM degree in Viola Performance and Literature and an ALP Certificate. 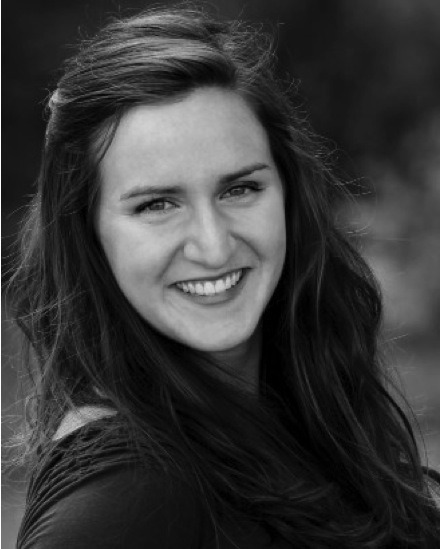 Caitleen Kahn was awarded the Catherine Filene Shouse Fellow Post-Grad Internship for her role as Administrative and Operations Assistant at Musicambia. She is also the Founder and Artistic Director of SoundWave Milwaukee. 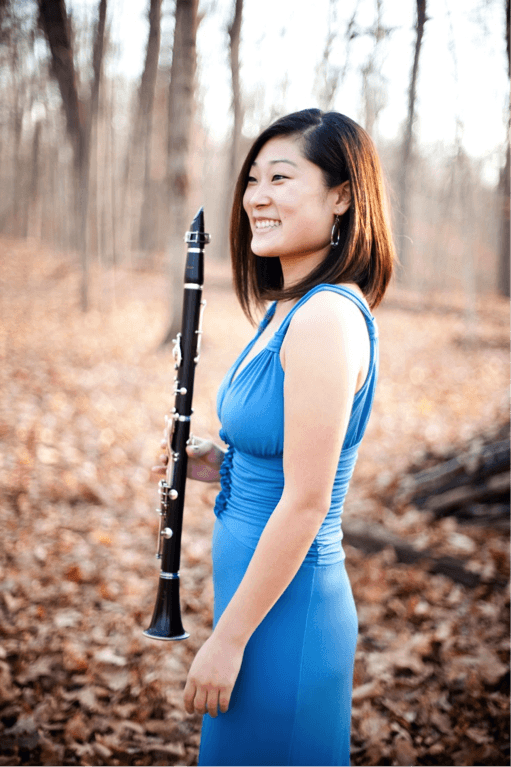 Isabel Kim, a clarinetist in New York City, received her Bachelor’s degree from Eastman. She is a member of the wind quintet Arabesque Winds, and performs regularly with a number of groups, including Nouveau Classical Project and Hotel Elefant. 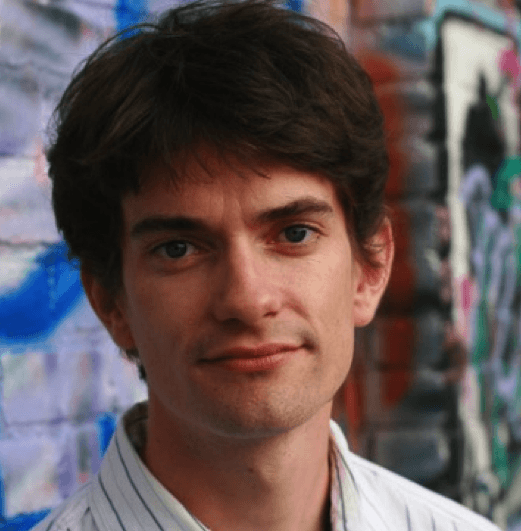 Sean Connors completed his undergraduate studies and the Arts Leadership Certificate Program at Eastman, and is now pursuing his doctoral degree. He is the newest member of Chicago-based percussion quartet Third Coast Percussion.